Where my Chicagoland NLU'ers at? Looks like all you need to do is slide $10 under the pro shop door and you’re all squared away! Anyone else gonna be around? Golf in Jan? Yup. Come enjoy the warm weather! No staff on site but donations are always appreciated. Was just coming to see if anyone made it out. I looked in trying to go but the tee time booking seemed to be a crap shoot with most places. I’ve been settling for some weekly trips to the white pines golf dome. I’ve been playing simulator golf about once a week in the basement of Arrowhead out in Wheaton. It’s holding me over enough. Get custom golf clubs, golf club fittings, golf lessons and golf club repair at Pelican Golf Fitting center in Wheaton IL. located at Arrowhead GC. Funny enough I went to The Golf Practice in Highland Park on the really nice day instead of playing outside. My weather app fooled me on Friday when it said the high in the forecast was only 41 - had I known it was going to be in the low 50s I would have played! TGP has a few trackman bays so I prefer that to the dome. Worth the drive to get deep into #bigdata. It’s a discounted rate. They send you a letter and a card for their loyalty program. They also have a league that started last year. Really well run and a good time. would recommend. Signed up but never made my way back out there after going earlier in the summer. Had a good time exploring a lot of the other suburb courses. I used to be at White Eagle GC in Naperville and Curtis Malm the pro really helped me. He works within the framework of what you have and doesn’t have any single radical idea. -Also Lou Solarte runs their learning center and is a very good. Much more technical but will still help a ton. Lou was great for balance and stability. He had me doing some cool drills with the big exercise balls and TRX bands that I still use today. -I’ve heard good things about the staff at Cantigny and they have an awesome winter practice center… I’ve since moved back East and wish there was something similar near me in Phila/S Jersey area. 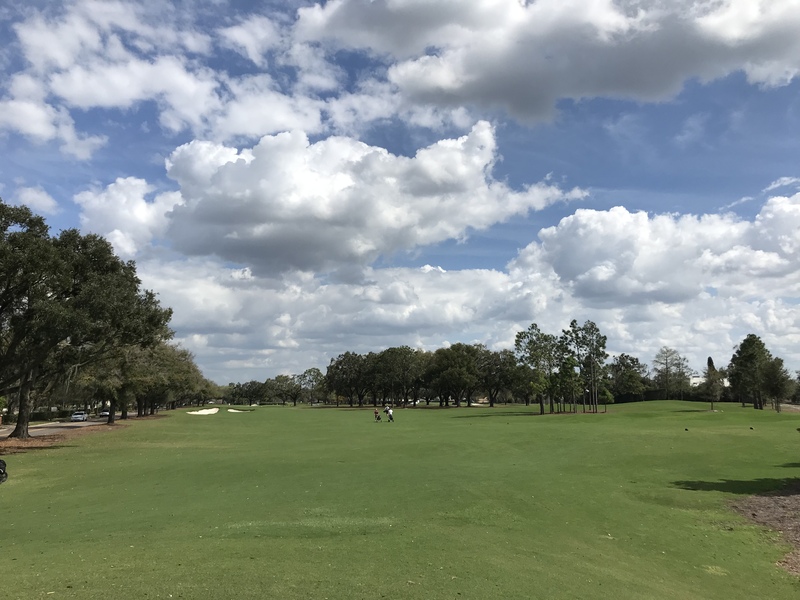 Played the much fabled Winter Park 9 over the weekend. All I could think of was how badly Chicago Park District needs to go this route with Sydney Marovitz and other city courses. It was a delight. Lived in the North Suburbs my whole life. Aside from the obvious Thunderhawk & Stonewall Orchard, I really enjoy Prairie Isle. The entire back 9 in particular is really enjoyable (highlighted by 11-12-13) and they post up some decent deals. I was a little surprised no one mentioned White Deer Run in Vernon Hills. I play 1-2 rounds a week there as I live just outside the course and have bought a players pass. The holes have good character and the conditions are typically well above average. Along with Stonewall, they host the web.com local qualifier here as well and really got the greens fair but lightning quick. I realize courses with houses throughout are generally looked down upon, but they really are never in play unless you have a massive miss as well. I’d recommend giving it a shot. I’ll add a +1 to Prairie Landing & Blackstone as well. For Prairie Landing, I enjoy showing up a bit early and getting to warm up on their two practice holes and short game area as well (which has no additional fee). 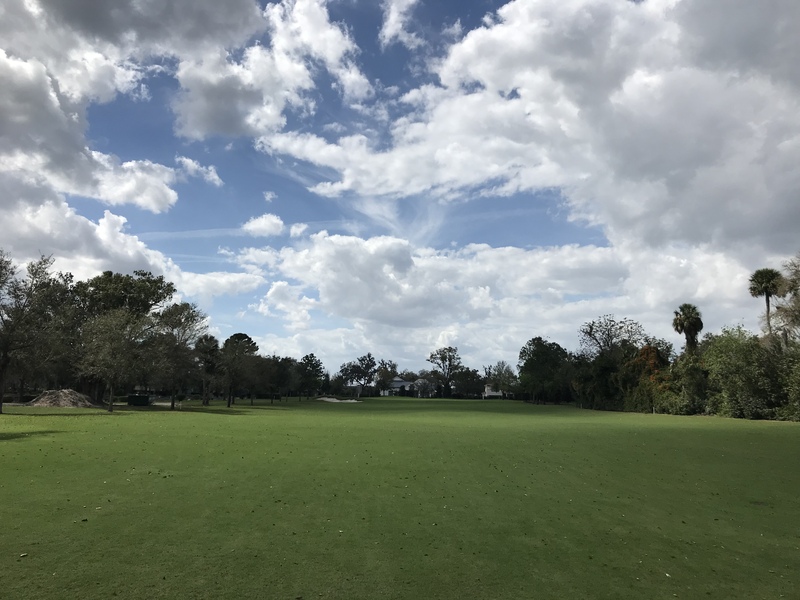 Played Jax Beach last week - add that to another copy for the city - invest in the green complexes, leave the rest for now. Fantastic putting surfaces. It was packed but moving, winter rates of $20 walk, but just rose for in season - to $25. Yep. Think about how cool Sydney Marovitz would be if they cleaned up a lot of the trees, exposed more of downtown and lake views, and just made it more playable. I’m sure it will never happen and the Friends of the Parks group would lose their minds. Looks like most courses are opening up later this week. Already booked for 2 on Sunday at Harborside. Feel free to book the other 2 if they are still available! I played around this same time last year and the course was actually in pretty decent shape. Went and played 9 at Sydney Marovitz this morning. Not a soul out there for the first hour. Twas good. Not really sloppy, but wet enough I mud chunked about half my wedges. Like hitting off a chocolate cake. The only time I play it is during the early spring when its colder and less crowded. During the summer it is packed and slow unless you play at sunrise or during work hours. That being said to play anywhere decent besides Harborside which I find overpriced at peak season you are going to have to drive at least 45 minutes from where you are, so you have to factor that into the equation.